STARDUST AND SHADOWS is meandering down Pre code street Theater district as we cruise in with to look at First National film THEY CALL IT SIN (1932). 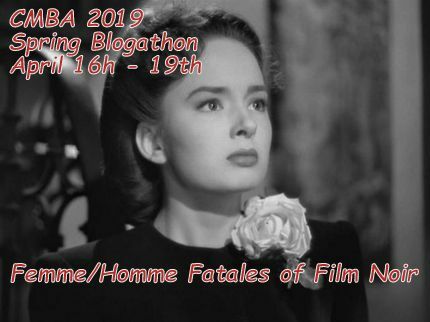 Has to be one of the best lurid titles for a picture along with the Burt Lancaster 1948 Film Noir KISS THE BLOOD OFF MY HANDS outside of the Horror titles to come. 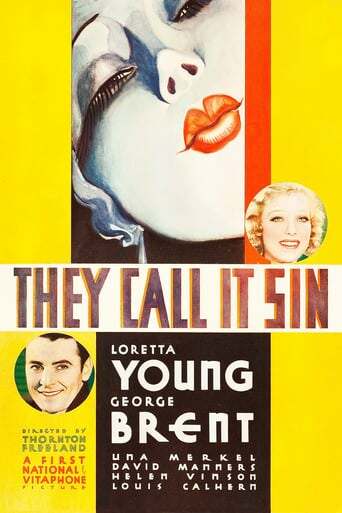 THEY CALL IT SIN (1932) was the original name for the picture also known by the tamer title of THE WAY OF LIFE was Directed by Thornton Freeland and produced by none other than Hal B. Wallis. 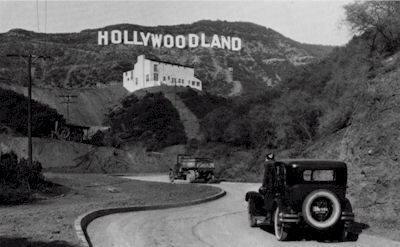 Freeland was behind the camera for other dramas such as WORKING WIVES (1932), LOVE AFFAIR (1932), BREWSTER’S MILLIONS (1945) with Jack Buchanan and Lili Damita (Mrs Errol Flynn) even the musical Fred Astaire, Ginger Rogers, Delores del Rio picture FLYING DOWN TO RIO from 1933. 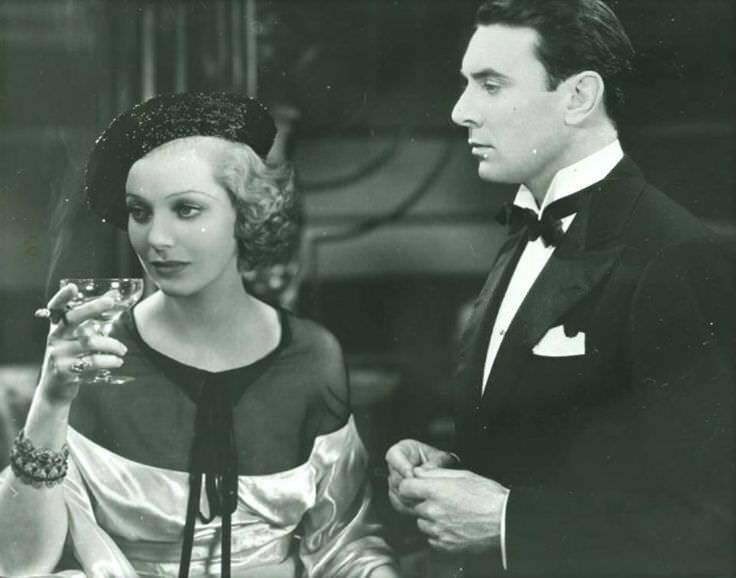 Marion Cullen (Loretta Young) is the pious, church organ playing, small town girl with hidden musical composing talent who falls under the spell of betrothed traveling sales man Jimmy Decker (David Manners) who is on a stop over. 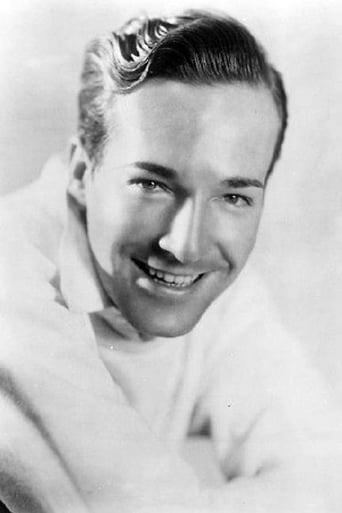 Jimmy Decker is a ‘Man of the world” to small town girls as professed by a female Soda Jerk played wonderfully by five foot tall Marion Byron in a delightfully desperate scene at the beginning of the picture. Marion and Jimmy are infatuated with each other even causing Decker to lie to his Fiance Enid Hollister (Helen Vinson) in telegrams as he prolongs his stay with Marion. Jimmy eventually leaves only to make a surprising second stop on the way back to see Marion where they spend a “Pre code” late evening together when finished she is observed by Marion’s parents from the porch window as she exits Decker’s car. This sets up the key scene in the picture as Marion learns a stunning fact of her birth from her Mother (Elizabeth Patterson) and Father (Erville Alderson). This disclosure causes Marion to flee her small town life that she felt she did not fit into and follow Jimmy to New York to develop her music and be with Jimmy. In New York the adventures begin by attending auditions when she meets Dixie Dare (Una Merkel) in a potential picture stealing yet all to brief performance. Marion and Dixie also meet Broadway musical producer Ford Humphries (Louis Calhern) who has designs on the wholesome Marion. Small town girl now has her eyes opened to the party life yet its not all bad as she meets good guy Doctor Travers (George Brent) who is Humphries medical Doctor. Will Marion become a gold digger like so many? The evils of spurred advances, the discovery of the betrothed Jimmy, stolen musical score and a fall from a balcony all round out this story. Loretta Young replaced original star Bette Davis in the role of Marion Cullen which could have been turnabout. Young had the part of “Gallagher” shortened and Jean Harlow had her role of “Ann Schulyer” extended as Columbia re worked and re titled GALLAGHER’ to become PLATINUM BLONDE for 1931 to capitalize of Harlow’s rising popularity. 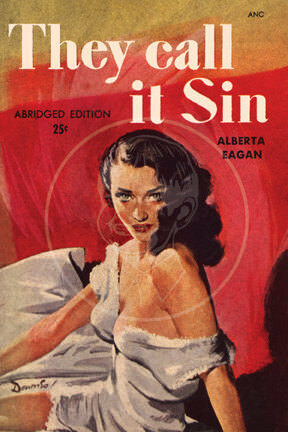 THEY CALL IT SIN (1932) packs at lot of sleaze and innuendo into its 69 minutes. 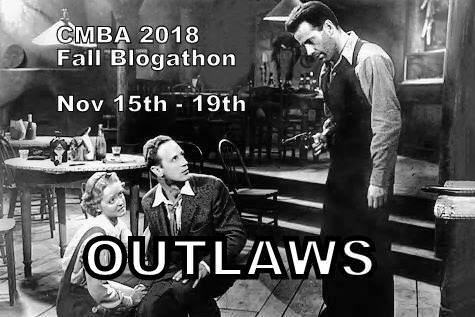 Great fun, good performances as mentioned by the principals but also the all to brief characters such as the already mentioned Marion Byron female Soda Jerk to Roscoe Karns as the harried rehearsal Director Brandt. The writing, the look of the sets and clothes and the radiance of eighteen year old Loretta Young who was being slipped more and more into adult roles make this good part of any evenings double or triple bill.